Santa Fe and Taos are beautiful, calming and spiritual. Culture is everwhere you turn. 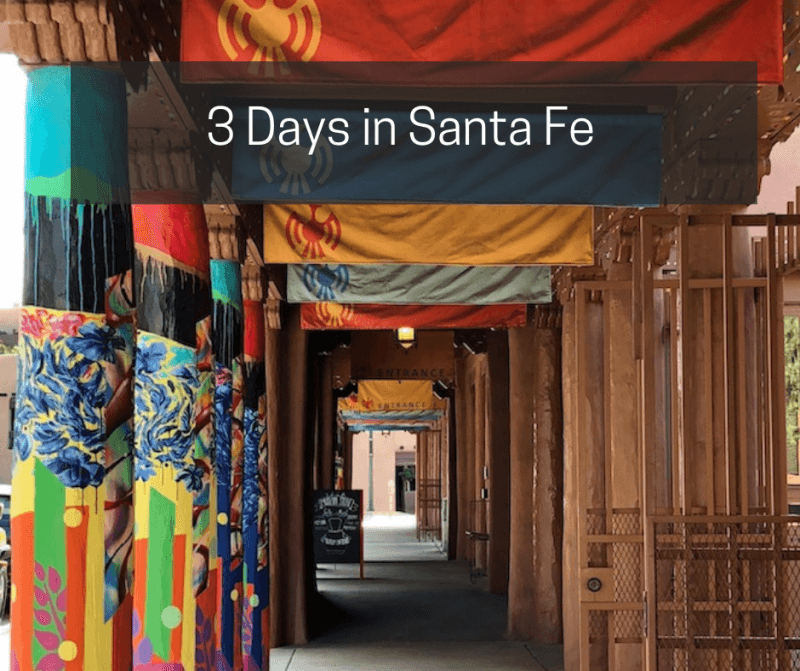 Here’s my guide for 3 unforgettable days in Santa Fe, including Taos.